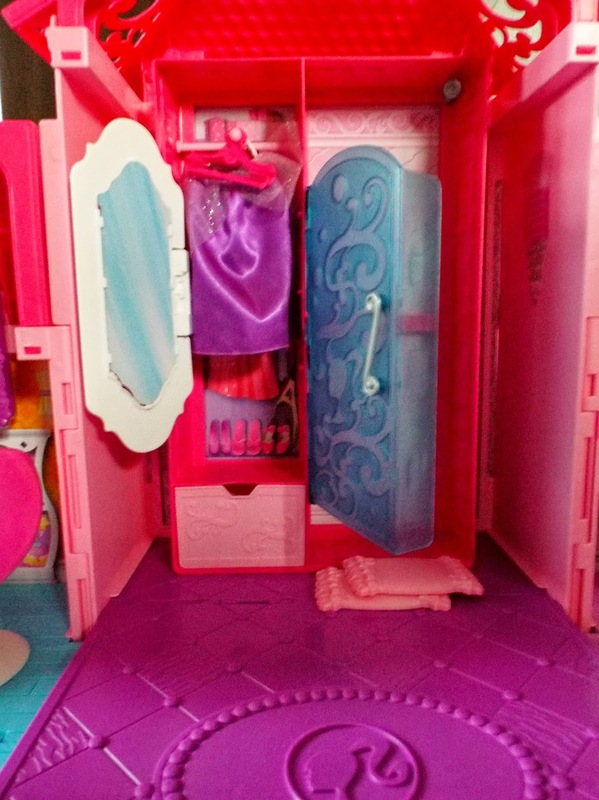 I cannot tell you how excited Grotbags was to receive the Barbie Malibu House to review. 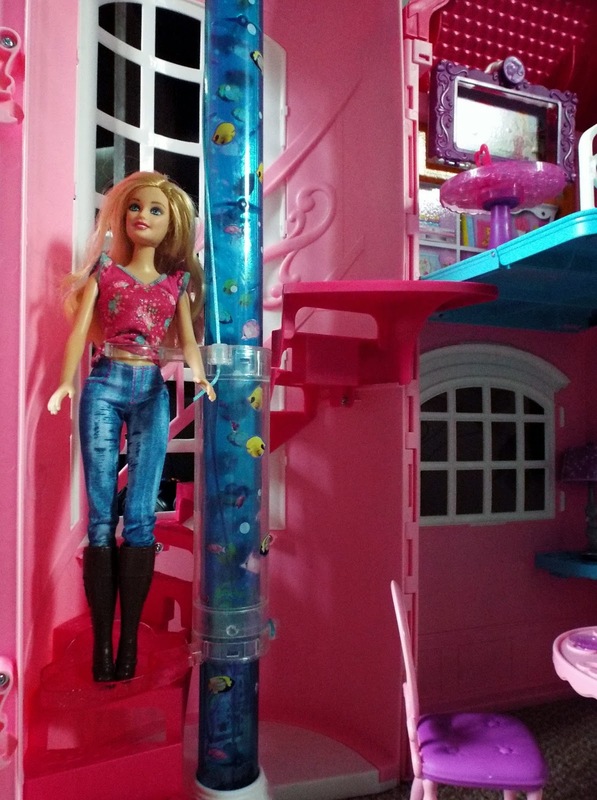 Malibu House comes straight from Barbie's online series "Barbie Life in the Dreamhouse" and is set over two-storeys. There are six rooms in total all with added accessories that will actually clip in to place so that they do not go astray. The house arrived in large pieces that were relatively easy to put together, although I did struggle to find the sticker instructions. 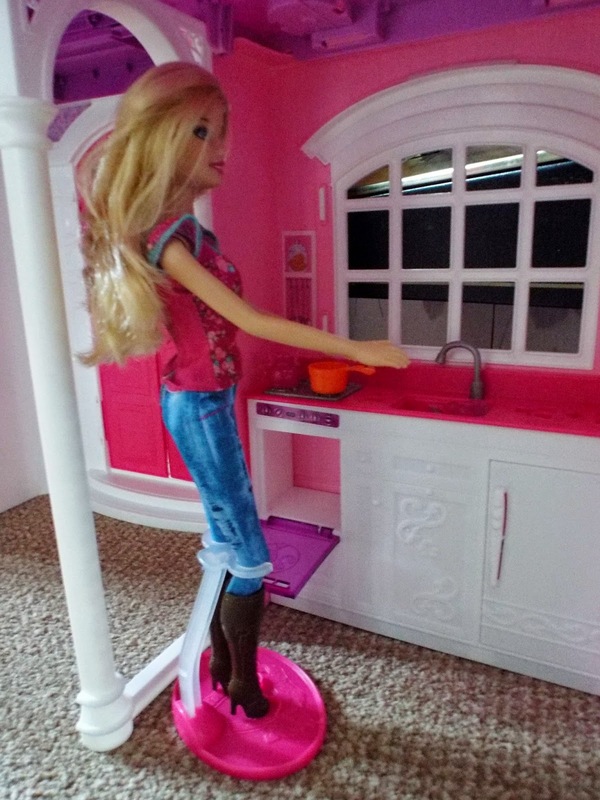 The kitchen has a cooker installed with sink and fridge, there are lots of accessories for plenty of role play with Barbie, Grotbags loved the stand you put Barbie in so that she could actually stand near the sink and wash pots. 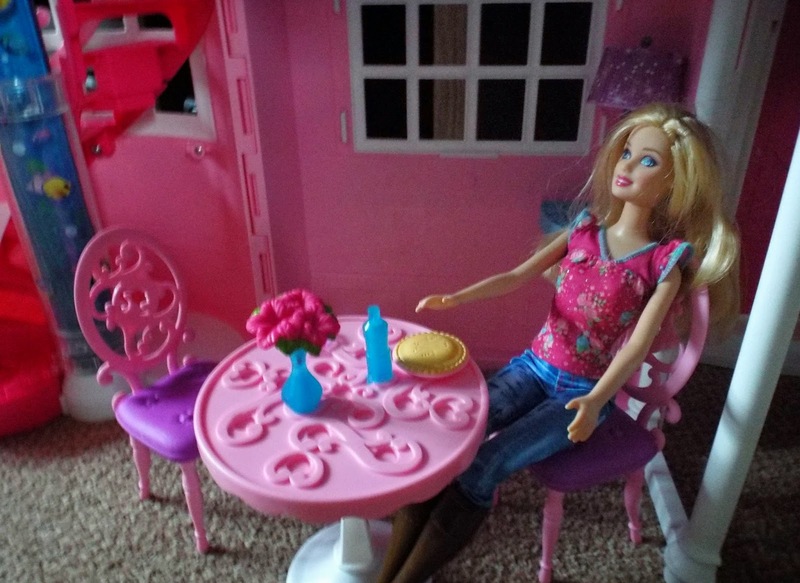 The dining room has a lovely table and chairs which can be topped with a vase of flowers, giving a great place for Barbie to entertain. Grotbags favourite part of the house is the spiral staircase with the aquarium running through it, there is also the added feature of a lift, this allows Barbie to climb the stairs with ease. 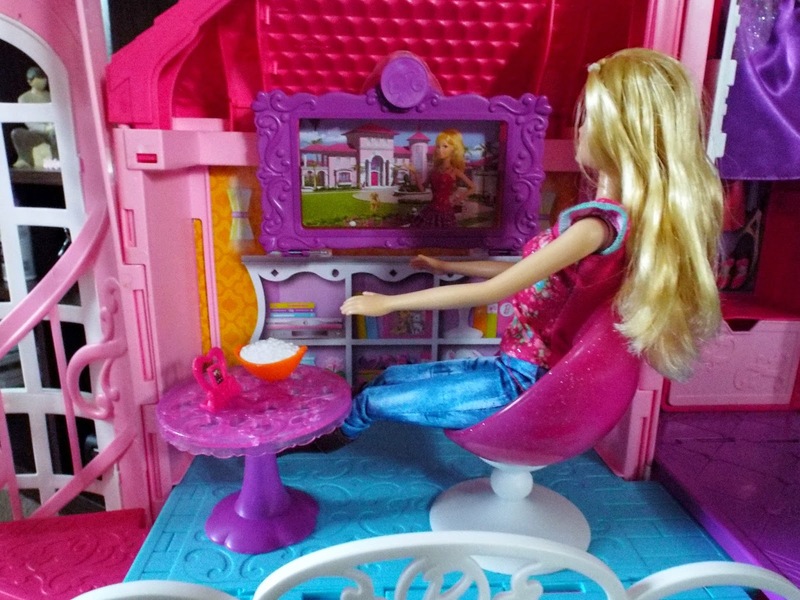 The family room upstairs is an ideal place for Barbie to unwind with her very own TV, you can actually place your smartphone in this slot, although I feel Grotbags is still a little young for a smartphone. The bedroom doubles up as a dressing room with shower and wardrobe and if this is laid flat her bed magically appears. 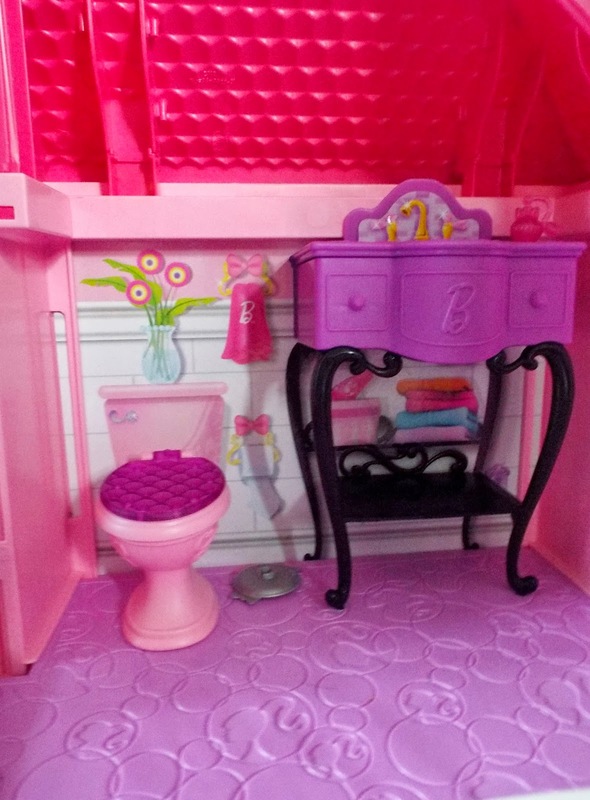 The toilet and washroom is rather quaint with a toilet lid that closes, on the washstand there is a place to store her toothbrush and toothpaste. Now considering Grotbags has only had the house for just over a week she has had hours of fun and it has provided lots of imaginative play. It sure is a huge hit and would make a great present from Santa. Malibu House is suitable for children aged 3 years and over and the RRP is £99.99. 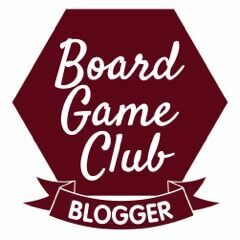 We were sent this item free of charge for the purpose of this review but the opinions are entirely our own.